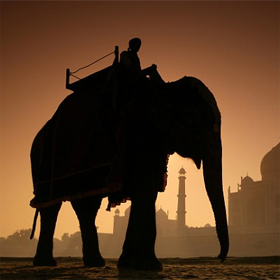 You'll be welcomed by a Kerala Travel Centre representative at the airport and transferred to your hotel in Cochin. 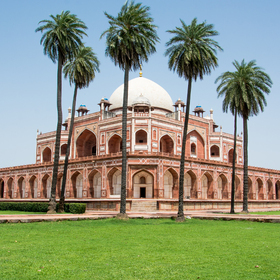 The city, fondly referred to as the Queen of Arabian Sea, has a long history behind it and was 'Little Lisbon' to the Portuguese, 'Homely Holand' to the Dutch and 'Mini England' to the British. Relax and unwind in the comfort of your hotel room when you first arrive. In the evening, go on a sunset cruise to catch a glimpse of the city's skyline at dusk and watch it transform into a million lights as the sun sets. Drive to Athirapally. The charm of Athirampally and Vazhachal waterfalls cannot be described in words. 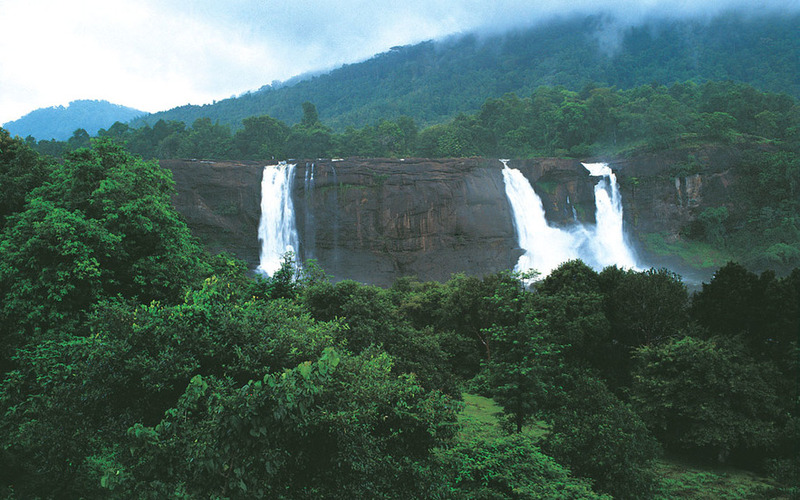 Perched high above the sholayar forest ranges on the fringes of Kerala's famed rain forests, the Athirampally waterfalls provide a restful escape for those wanting to leave the hurried pace of city life behind. 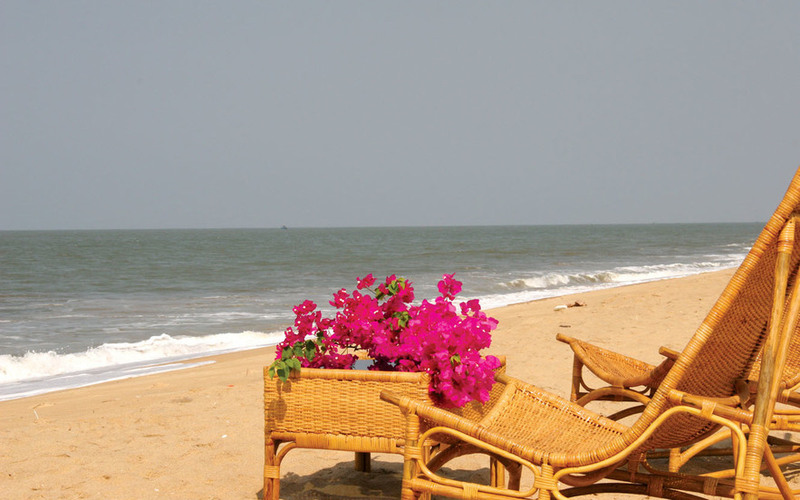 Relax amidst the scenic attractions of Vazhachal. Today visit Guruvayoor, the temple town near Thrissur. One of the most sacred and important pilgrim centres in Kerala, the main attraction in Guruvayoor is the Sree Krishna Temple. Though non-Hindus are not permitted inside the temple, exploring the streets leading to the main temple entrance is a fascinating experience. Drive to Sultan Bathey. Set in the picturesque Western Ghats and mountains at an altitude of about 2,000 meters above sea level, Wayanad is littered with tropical rain forests, dense hills, rolling paddy fields, spice plantations and valleys. 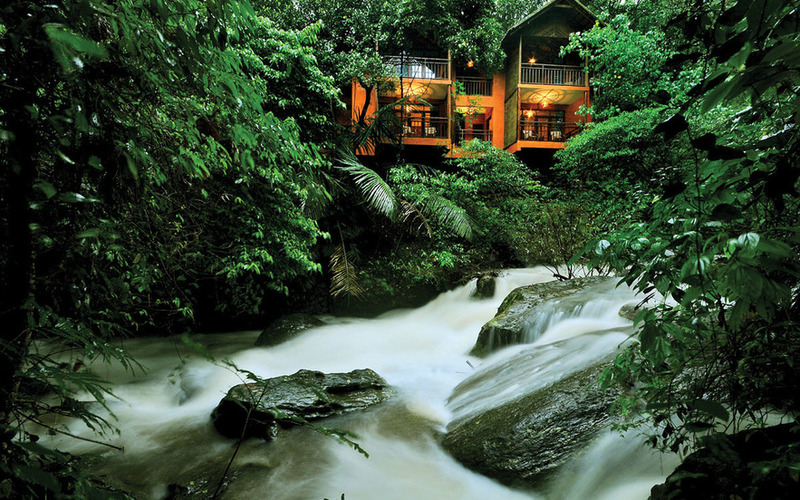 Wayanad is a hitherto undiscovered location offering breathtaking views. You will also have the opportunity to visit the Edakkal Caves - a pre-historic rock shelter formed naturally from one rock sitting on top on another to form a roof. Visit the Wayanad sanctuary where you will find animals like sloth bears, sambhar (wild deer), elephants, monkeys, tigers, reptiles, panthers and many species of rare birds. In the afternoon, drive to Kuruva Island, an uninhabited, cluster of islands in the middle of the expansive Kabini river. 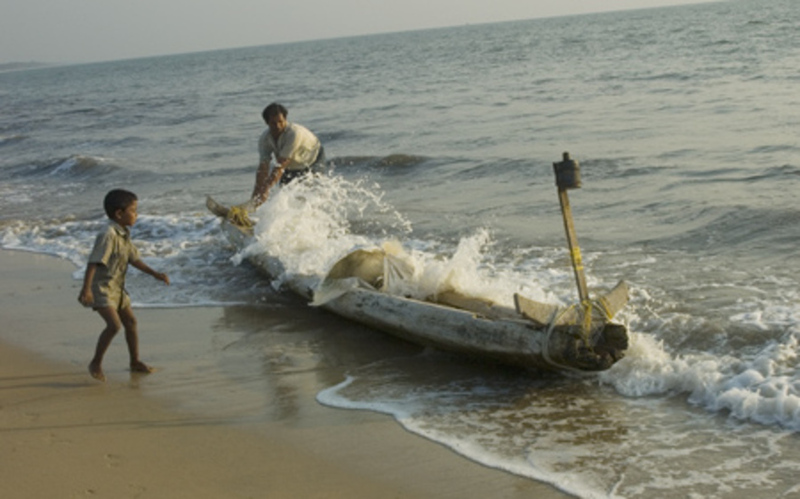 The island’s preservation and eco tourism is managed by the local population and the forest department. Your guide will navigate your way around the island while teaching you about the island's environment and ecology. With the guide, you can even take the less trodden paths you would have missed otherwise. 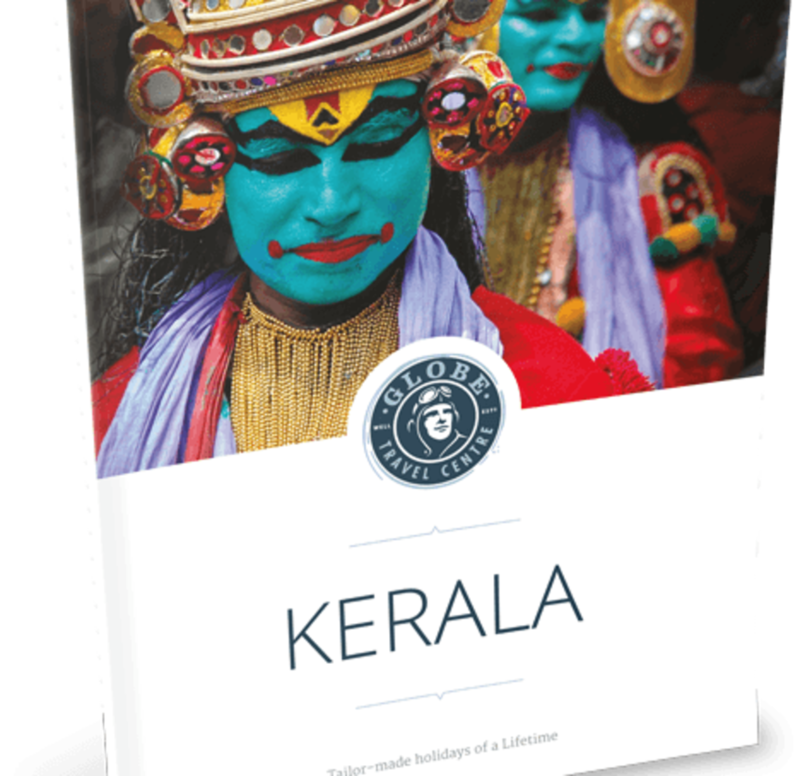 Though you could tour Kuruva Island alone, the presence of the guide ensures you experience the island in full and become well-educated about the island's natural environment. In the morning, go for a guided trek in the Wayanad sanctuary. 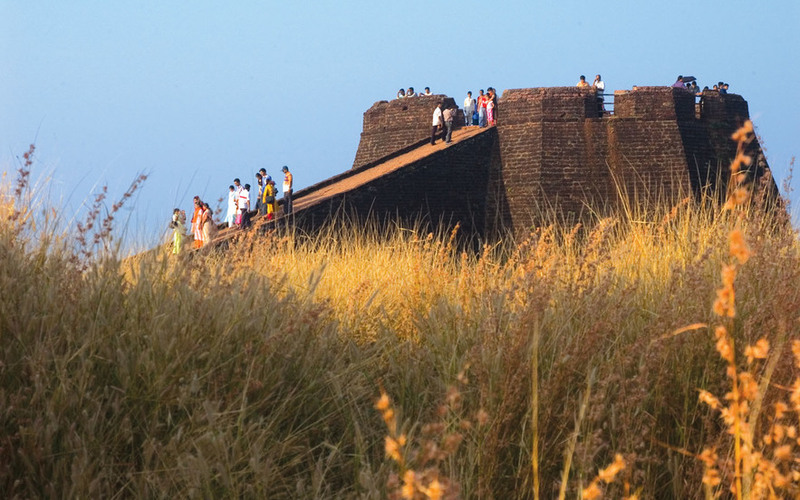 Later visit the 3,000-year-old Thirunelly temple located near the Papanashini stream. The temple is devoted to Vishnu - one of the central dieties of Hinduism, he is known as the Preserver. Spend the rest of the day at leisure. 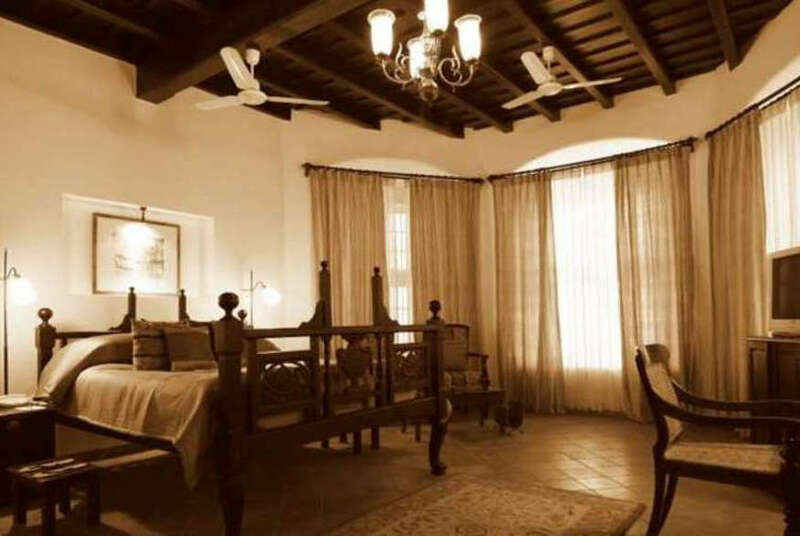 Overnight at the Tranquil Plantation Hideaway with fullboard and a vehicle at your disposal. 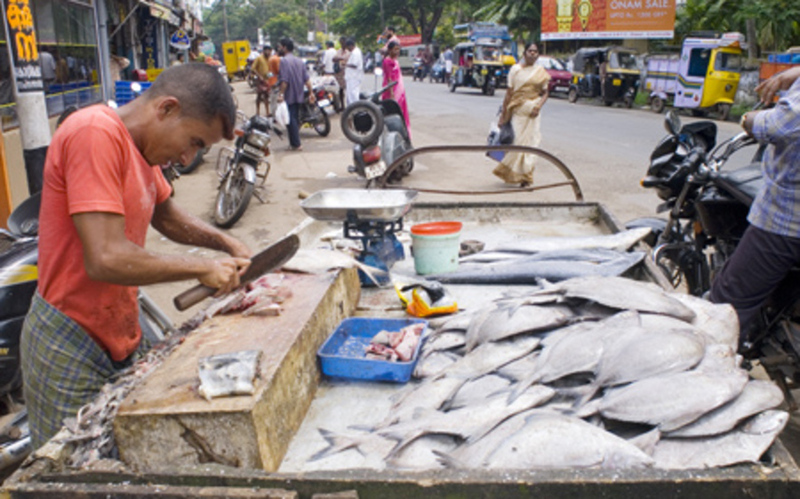 Drive to Thalassery, or Tellicherry as the British christened it during the time of their rule in India, a vibrant fishing town in the north of Calicut which is famous for the three C's - circus, cricket and cakes. It is known for being the first British settlement in Kerala and, needless to say, cakes and cricket were both introduced by the British. 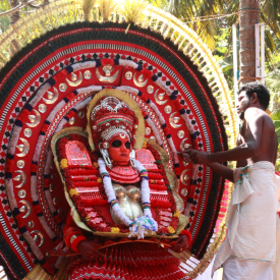 Check into the majestic Ayesha Manzil, and enjoy the colourful Theyyam dance in the temple near the resort. Have an evening to relax. 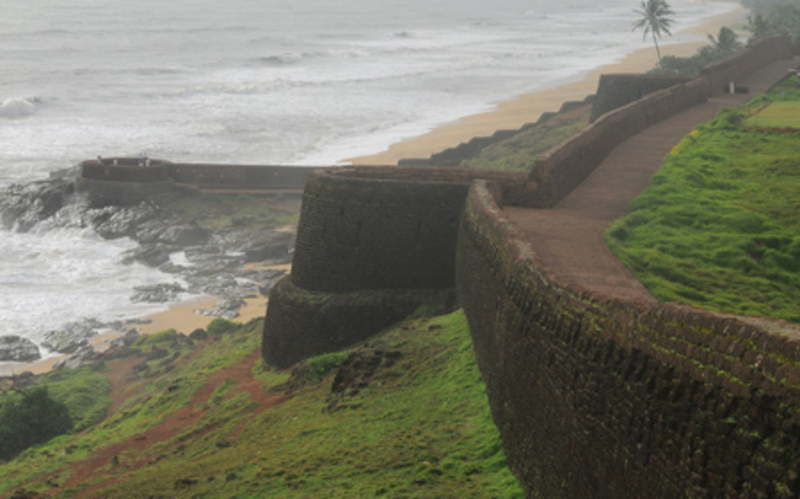 Today, you can visit the bustling fish markets of Tellicherry or visit the ancient fort built by the British. 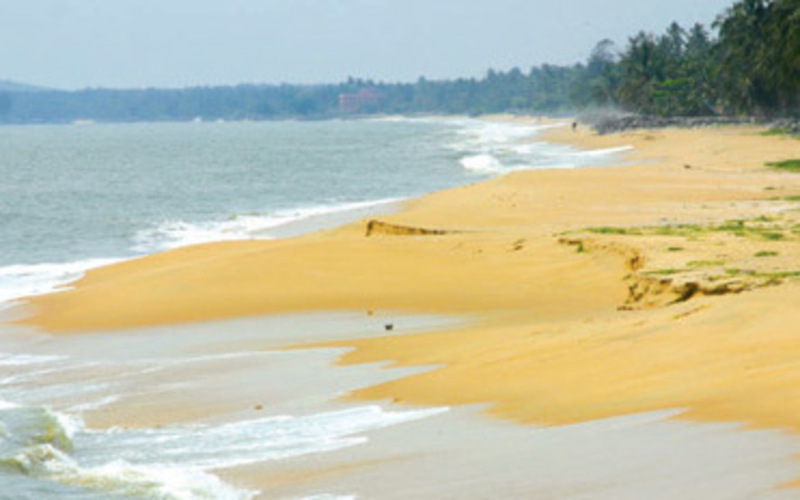 You'll also have the chance to drive to the fascinating Muzhipillangad Beach, Kerala’s only drive–in beach. You can drive along miles of virgin, white sands or laze on the beach and be mesmerised by the beauty of the place. In the evening, take part in a cookery demonstration by Faiza, your hostess, who is renowned for her Mopilla cuisine. 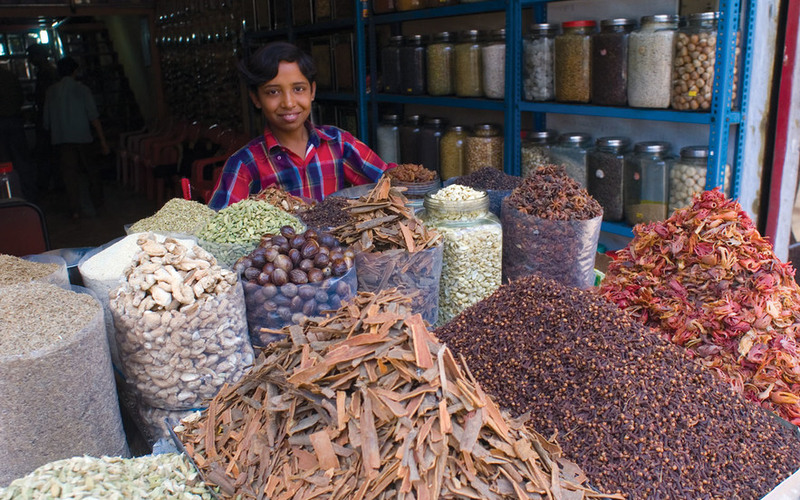 Drive to Neeleshwar Hermitage in Neeleshwaram which is reminiscent of the typical villages in Kerala. Closely resembling the huts found in the rural areas, Neeleshwar Hermitage is refreshingly different from the the main city and gives you a glimspe of life in Kerala. Upon arrival, have the day to relax. 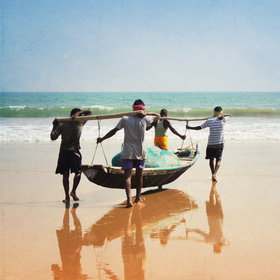 Go for a cycling tour of Neeleshwaram - the ideal way to explore this region is by bicycle. 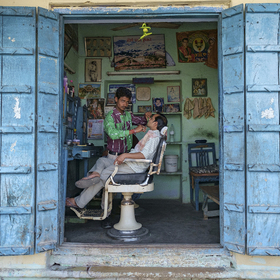 Behind the resort stretches a large network of small roads and lanes giving you a wonderful glimpse of local life. You will enter a world of paddy fields, garden compounds, shrines, temples and mosques, and you can follow the lovely coastline, along which lie traditional fishing villages where boats and nets are made and repaired. Participate in a cookery class comprised mostly of local cuisine - which you cannot experience elsewhere - under the resident chef. Spend the rest of the day exploring the town or relaxing. Drive to Calicut (Kozhikode). Once the capital of the powerful Zamorins, Hindu Eradi rulers of the area from the 12th to the 18th century, it is a historical town. 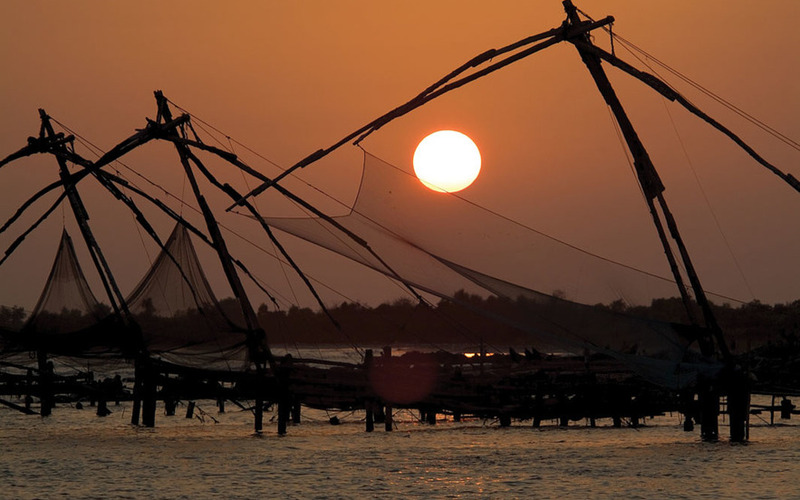 Calicut was a significant port for trade and commerce in the early centuries, and Calico cotton is believed to have originated here. Upon arrival, enjoy a relaxing, full-body Ayurveda massage at the resort. In the evening, visit Hindustan Kalari Sangam, a temple of martial arts, where traditional training in Kalaripayattu, the martial art of Kerala, takes place. Spend the evening relaxing.